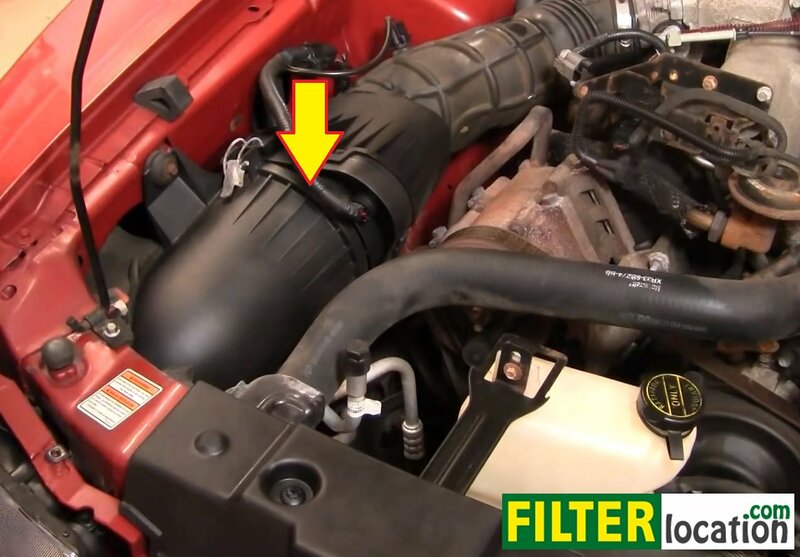 DIY, remove and change the engine air filter on your Ford Mustang. This procedure is for models equipped with the 3.8L V6 engine, made between the years 1994 and 2004. The process is similar for the V8 models as well. 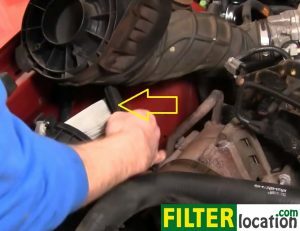 The steps are simple and you will be able to service this filter in a couple of minutes, without any tools. You will only need a new, compatible air filter. Make sure you seal and secure the air filter with the two metal clips. 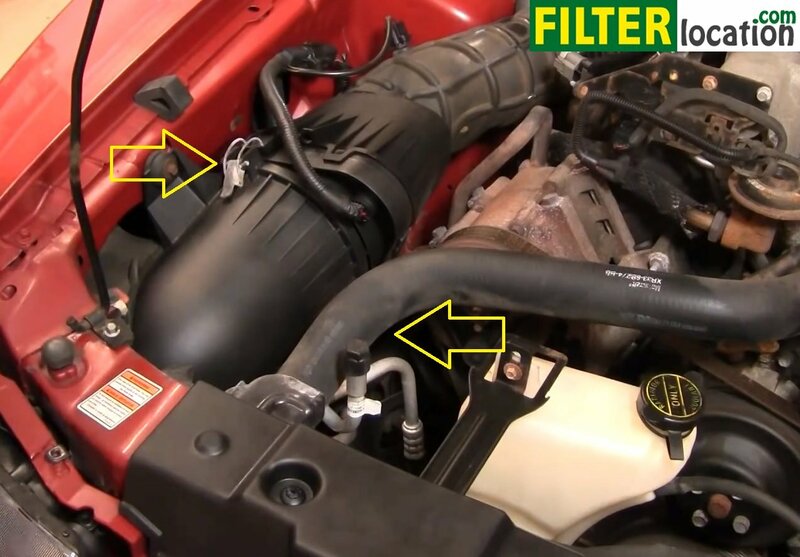 Why is necessary to replace the engine air filter at regular intervals? If you don’t replace this filter at regular intervals, it might get clogged and it won’t stop dust and debris from entering the engine, that may cause damage and afterwards, very expensive repairs. 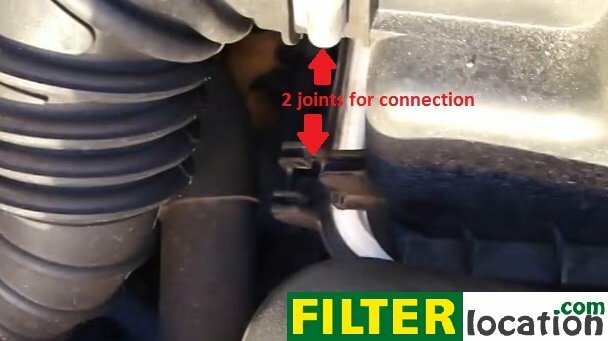 Replace this filter according to your car’s manufacturer to make sure your engine works fine and to extend its lifetime.